Will Desmond Jennings Be the Best Fantasy Baseball Prospect in 2010? As we enter the 2010 season, there are just a handful of prospects that fantasy owners know need to be on their radars because they will be making an impact, like Carlos Santana and Jason Heyward. 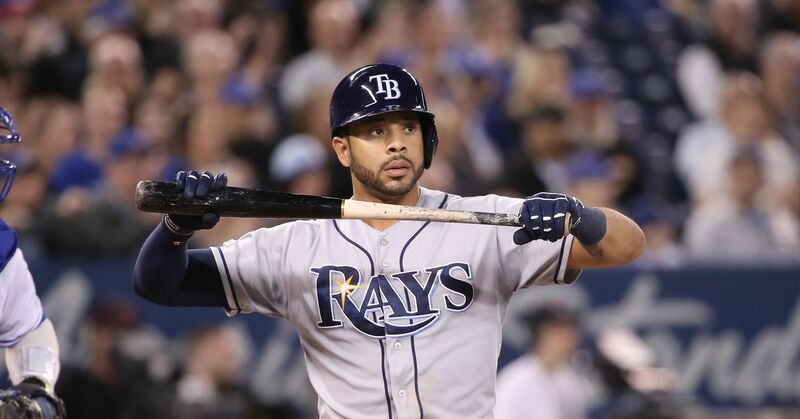 The best of the bunch, however, could be the Rays’ Desmond Jennings. There is no questioning the speed he brings to the field. To get to 52 stolen bases he needed just 59 attempts, meaning he was successful 88.14 percent of the time. In the Major Leagues, no player who stole 40 bases or more was caught less than 12 times. Obviously, it’s a different game. The catchers' throwing ability at Double-A is vastly different then the catchers at the Major League level, but it certainly is still worth noting. Just for comparison, in 436 AB between Double and Triple-A in 2007, Jacoby Ellsbury went 41-for-48. In other words, he was caught as many times as Jennings, but with 11 fewer stolen bases. That speed also allows him to maintain a higher than normal BABIP. Would I expect him to be able to duplicate his minor league mark? Not likely, but I wouldn’t expect him to suffer either. He does a great job of keeping the ball on the ground, with a minor league groundball rate of 50.7 percent, allowing him to utilize his speed. 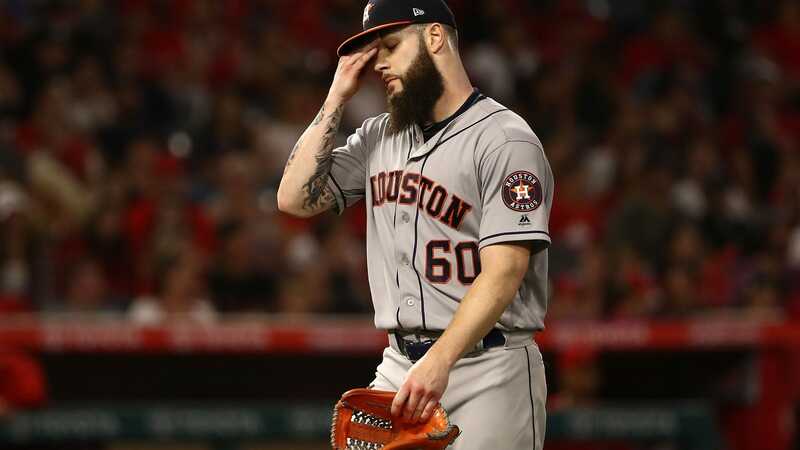 Couple that with an ability to make contact (he struck out just 13.48 percent of the time in ‘09), and there is a lot to like in the average department. Obviously, you can’t have everything, so don’t expect a significant number of home runs. That’s what you get when you keep the ball on the ground. I’d consider him similar to Carl Crawford in this regard. That would put him in the low-teens consistently but with the upside of maybe 15-18. If he’s stealing 45 bases while hitting right around .300, is anyone really going to complain about that? The only thing standing in his way is a job, and at 23-years-old, how long could the Rays really keep him down? Now, look at the team’s right field situation. Gabe Kapler and Matt Joyce? Yes, Joyce has potential, but is it anything close to that of Jennings? I think not. How about the DH job, where Pat Burrell is manning the spot? The opportunity should be there. It’s just a matter of time. That makes him a player worth stashing in all formats, if you have the space. Chances are that in keeper leagues, he’s not available, but if he is, don’t hesitate. He’ll likely be manning a spot in the Rays outfield by the All-Star Break at the latest. With the type of upside he has, he could be a fantasy gem by 2011. For 2010, he may not be the best prospect in the game, but with his speed, he’s clearly a top five at worst. What are your thoughts? How good could he be? What are you expecting from him in 2010? Make sure to order your copy of the Rotoprofessor 2010 Fantasy Baseball Draft Guide, selling for just $5, by clicking here .